Get your gear before the packages disappear! 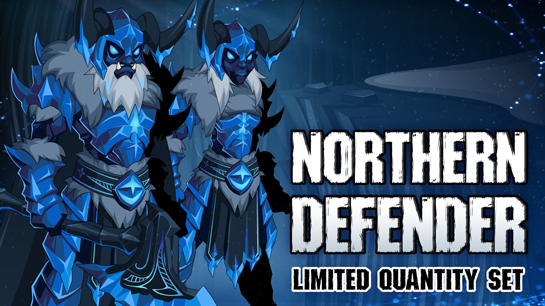 Nulgath the ArchFiend returns to AdventureQuest Worlds this month for our Frostval Limited Quantity Set. 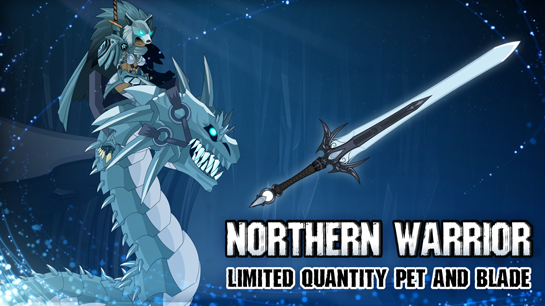 Find Nulgath's Frost Wolf set, the Northlands Defender set, and more at our Limited Quantity Sets page starting this Friday, December 22nd, at 6 PM EST! Each package also comes with a unique badge in your Book of Lore and on your character page! 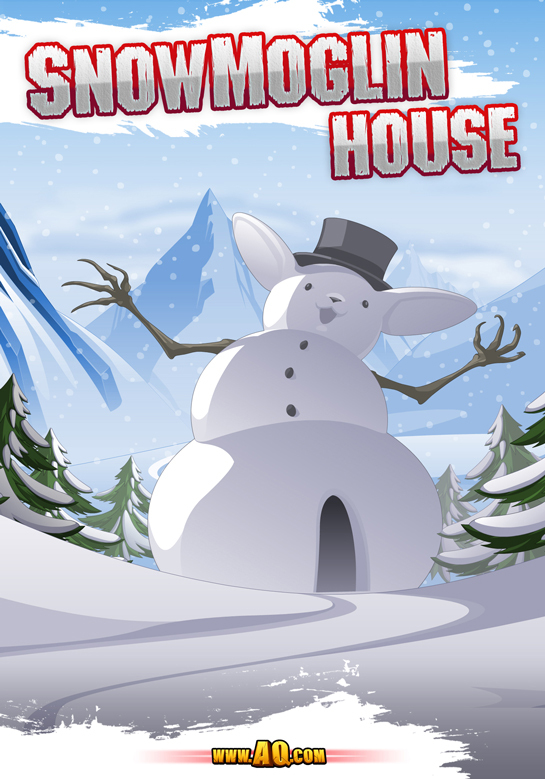 * Unfortunately, "Anatomically Correct Snowmoglin House" is too long of an item name. SAD DAY! 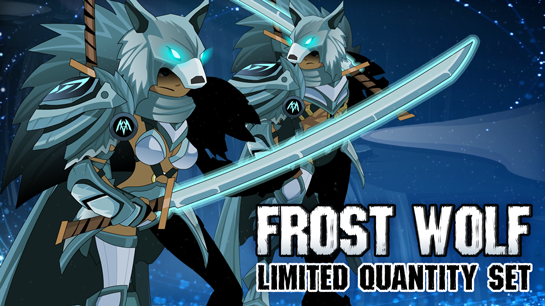 What is a Limited Quantity Set? The Limited Quantity Sets are just what they sounds like... each set has a certain quantity and once that number has sold out then that's it. 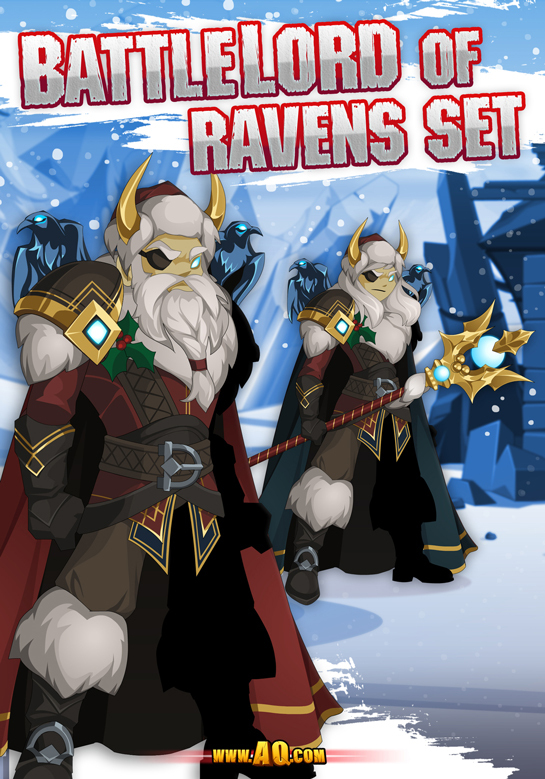 The total number of sets is the same for everyone, everwhere, so if you see 300 items left on the web page, that's what we've got left in stock.